It is no secret that the NBA and MLB are attempting to monetize state regulated sports betting in their favor. They have sent out representatives to different parts of the country where sports betting legislation is in the works to pitch their agenda to lawmakers. While some have been resistant to their ideas, it appears that the lobbying is working in others. For example, Connecticut, a state that opposed the notions put out by the leagues, has now included certain compromises in their latest bill. It is possible that the lobbying is taking effect quicker than presumed. So far, the leagues have accomplished provisions in several states that account for integrity fees, data rights and other perks. They had to play ball with these states in order to get these inclusions since most denied their proposals outright. The leagues originally wanted a 1% stake of the wagers placed. This money is to help them maintain the integrity of their leagues, though most outside entities see it as a royalty. Several states have lowered the fee to .25%. Regarding data rights, the same states allow the leagues to use their own data for more involved betting types like in-play wagering, props, etc. Perhaps the most interesting compromise is that states are allowing the leagues to petition certain sports events and wagering types be restricted. Now, the leagues have no power in enforcing these, but they may be able to influence certain states one way or the other based on their foothold. This may sound like a conspiracy theory, but the leagues could provide incentives to states for block certain wagers from time to time. When these types of provisions popped up in the Kansas sports betting bill. Dan Spillane, the NBA Assistant General Counsel, stated that the bill is not where the leagues want to be on these matters, but it is a start. He even said that if the leagues were putting together these bills they would do things “differently.” These statements indicate that the leagues weren’t able to impose their will to the full extent of their interests, but that doesn’t mean lawmakers are happy either. In Connecticut, Seth Young from Foxwoods, an operator in the state, views the proposed comprises as counterproductive to what he testified about. The leagues are spending tens of thousands of dollars to lobby in states. Some states like Pennsylvania were able to pass their legislation before these integrity fees and other requests even came about. 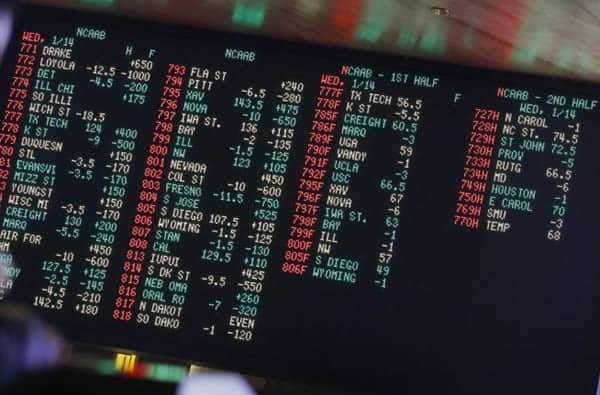 The sports betting bills in Kansas and Connecticut are a testament to lawmakers attempting to appease all sides of the matter. 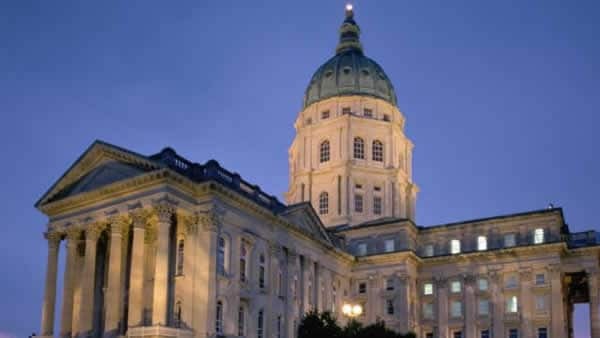 Some lawmakers are drafting alternative bills more in line with what the states want, not the leagues, meaning this process could be very drawn out. The US online gambling model has adjusted significantly over the years with online casinos and poker. Once sports betting gets involved, residents will be able to partake in regulated online offerings that will drive traffic from licensed offshore sites to state-run enterprises. If the leagues continue to spend money lobbying, it is possible we see different versions of these compromises. After all, the leagues are fighting state-to-state, meaning they have many chances to get what they want.